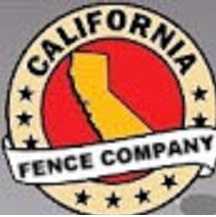 California Fence Company is a premier installer of fences in Southern California having completed several quality installations by experts over the last few years. We are committed to the best customer service; the quickest lead times in the industry and the highest quality vinyl fencing in Orange County. The PVC vinyl fences being made of durable and maintenance-free materials are economical and the perfect choice for backyards of homes as well in commercial establishments. Providing maximum privacy and minimum maintenance, the vinyl fences installed by us match almost any architectural style and besides being easy to maintain with simple soap and water they are a cost-effective and attractive alternative to wood.